Today’s blogpost will be about my new autumn hair. Yes new hair again! I love changing my hair and trying different hair styles! 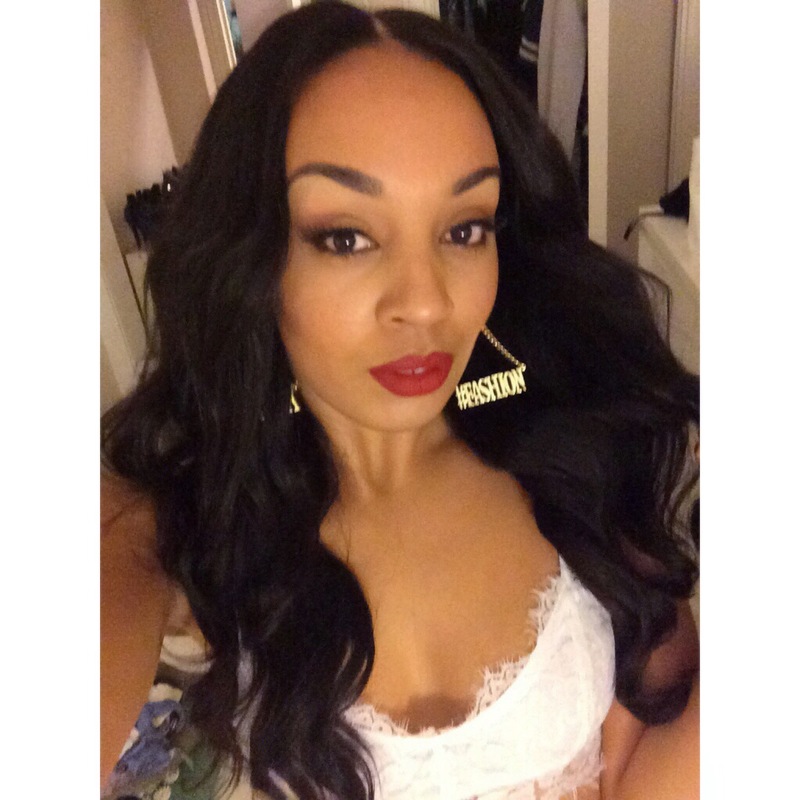 Weave and hair extensions allows me to change and dye the hair without damaging my natural hair. I ❤️ weave lol. My new hair I’m currently wearing is from Beedelicioushair and I am wearing the Peruvian straight hair. I have 3 bundles (22″,20″ & 18″) in and a lace closure. The Peruvian straight is super silky and this hair has a very nice lustre. The hair does not shed much at all and I haven’t had much tangling in the hair either. I went for a middle part this time which is something very different for me – I normally always wear my hair in a side part. The bundles and the lace closure is sewn onto a wig cap. This way I am able to take care of my natural hair underneath. The colour of the hair is a natural dark brown colour. I’m thinking of dying it but don’t know what colour yet. Any suggestions? Beedelicioushair is a new started hair company here in Gothenburg Sweden. A few months ago I was at the photoshoot for the website doing makeup and I modelled for the website as well. The website launched a while ago and you can now order hair through the website. From the photoshoot – makeup by me. 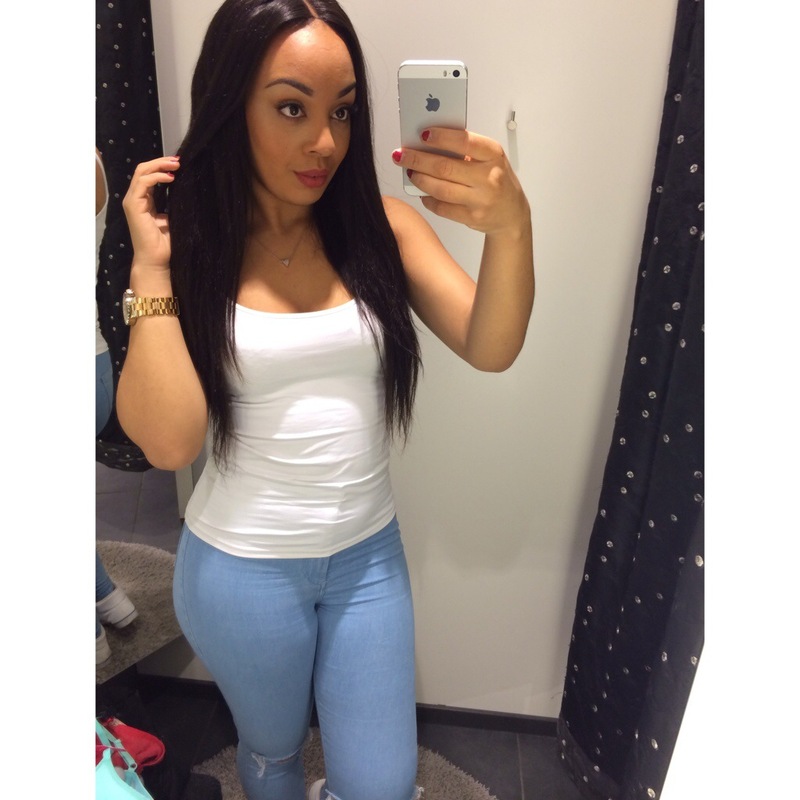 Beedelicioushair offers quality Virgin human hair in Brazilian, Peruvian, Indian and Malaysian hair. Lace closures and wigs as well. 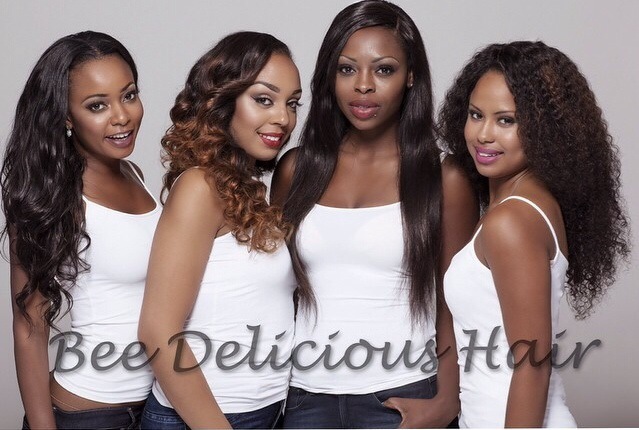 Check out Beedelicioushair for more info about the different hair textures and prices.